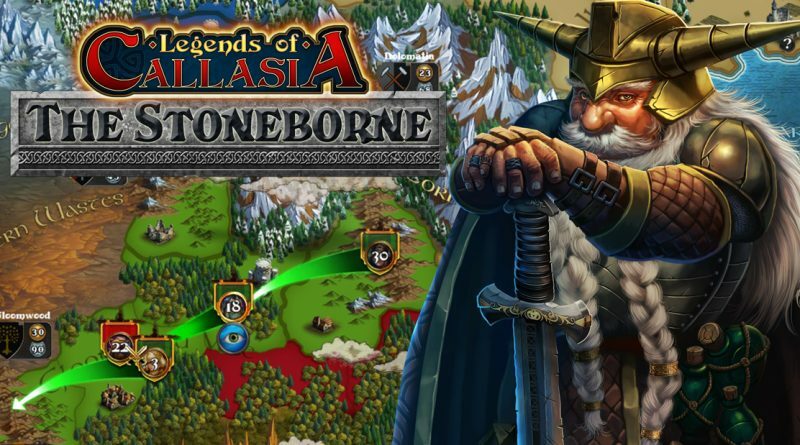 We are counting down the days to the release of The Stoneborne DLC! 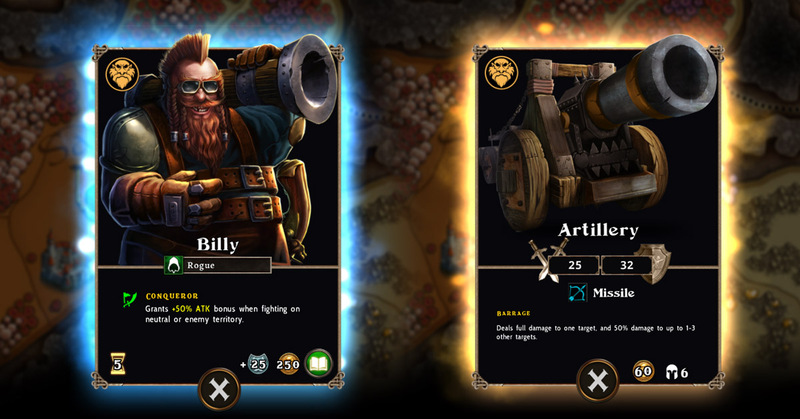 Next week, we are holding Dwarf multiplayer games with our closed beta group on Twitch, and we are gearing towards launching the DLC on the week of October 17 (if nothing bad happens). If you want to join the beta group, let us know in the #omg-dwarves channel on Discord. Here’s a video of one of the dev-only multiplayer sessions we had this week. You’ll see that most of the backer suggestions for names are in! More videos available on Twitch. Speaking of streams, we will be guesting in The Show with No Name on Sunday, October 9, 8PM EST. Today is also the last day of submissions for the Callasia Art Challenge, and the cut-off for therank-based tournament. We will announce the winners on Discord and post the artworks for public voting on Facebook. For comments and suggestions, just send us a PM on Kickstarter or our other social media pages. You can also email us at legends@boomzap.com or contact us through the in-game Feedback button.